Qualified professionals doing quality work means we only produce the best results. Priding ourselves in our work and customer communication, you'll never have to ask the question, "Where's the plumber?" You get a narrow, two-hour window for your appointment and a call to let you know we're on our way. 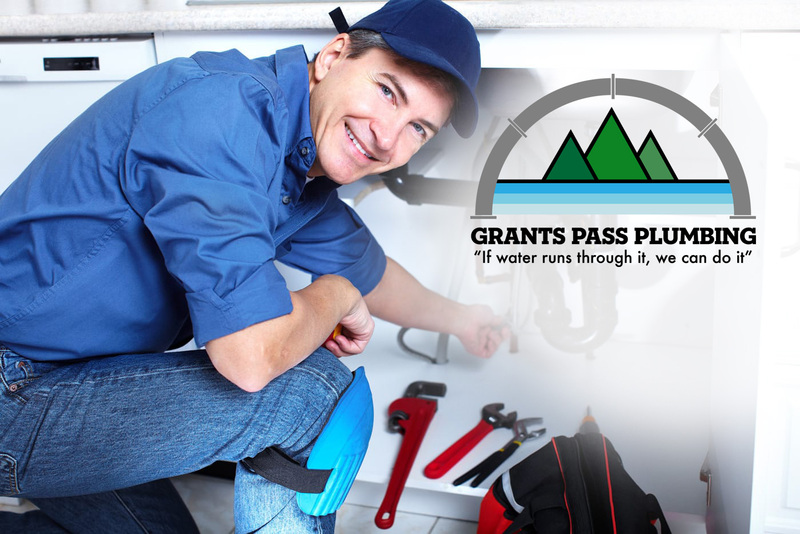 We offer professional plumbing services in the Grants Pass area. You can put text for the monthly special here.